This brand new book by Grandmaster John Pellegrini is a glossy, full color, high quality production but a very different book focusing on photo sequences of techniques with very little text. 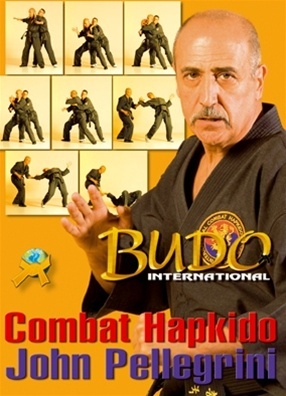 The quality of the photography is exceptional and it features a chapter on Ground Survival with Master Rivas and a chapter on Pressure Points by Master Gridley. It is published in Europe in Spanish, Italian, French and German. 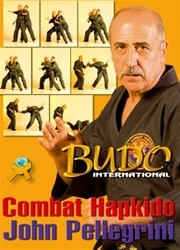 You can order it in any of those languages from www.budointernational.com The English edition is available exclusively from DSI HQ.